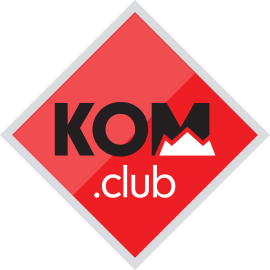 Something about how awesome KOM.club is. Some intro text here about the tables below and what info you can find in them. 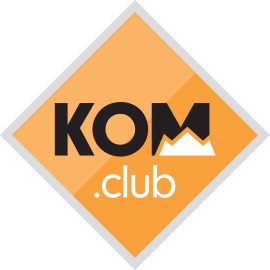 Keep up to date with our news, updates and cycling activiy by following our social media and joining our Strava club.